The Justice Department charges Hollywood celebrities, coaches and CEOs in a massive college admissions cheating scandal. 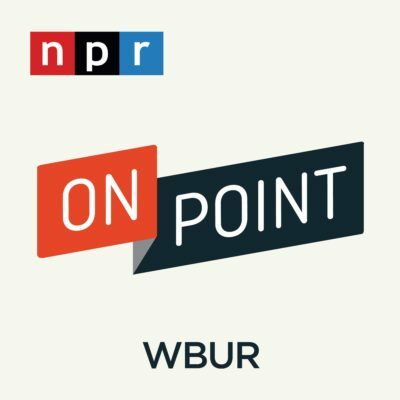 Allegations of Photoshopped faces on bodies of actual athletes, bribes and inflated test scores. We look at the charges and what they says about elite college admissions. Jon Reider, former Stanford admissions officer. Recently retired as a director of college counseling at San Francisco University High School. Co-author of "Admission Matters." Today’s arrests resulting from an investigation conducted by the U.S. Attorney’s Office in Massachusetts send a clear message that those who facilitate cheating on the SAT — regardless of their income or status — will be held accountable. The College Board has a comprehensive, robust approach to combat cheating, and we work closely with law enforcement as part of those efforts. We will always take all necessary steps to ensure a level playing field for the overwhelming majority of test takers who are honest and play by the rules. Chronicle of Higher Education: "An Alleged Admissions-Bribery Scheme Is Roiling Higher Ed. Here’s How It Worked." --" The U.S. Department of Justice has charged dozens of people with illegally clearing their children’s way to admission at elite universities through bribery, according to documents unsealed on Tuesday. News of the indictment has sent a shock wave through higher ed. Here’s how the bribery scheme is alleged to have worked, based solely on a supporting affidavit filed in the case. "What we do is we help the wealthiest families in the U.S. get their kids into school … They want guarantees, they want this thing done. They don’t want to be messing around with this thing. And so they want in at certain schools. So I did what I would call, “side doors.” There is a front door which means you get in on your own. The back door is through institutional advancement, which is 10 times as much money. And I’ve created this side door in. Because the back door, when you go through institutional advancement, as you know, everybody’s got a friend of a friend, who knows somebody who knows somebody, but there’s no guarantee, they’re just gonna give you a second look. My families want a guarantee." 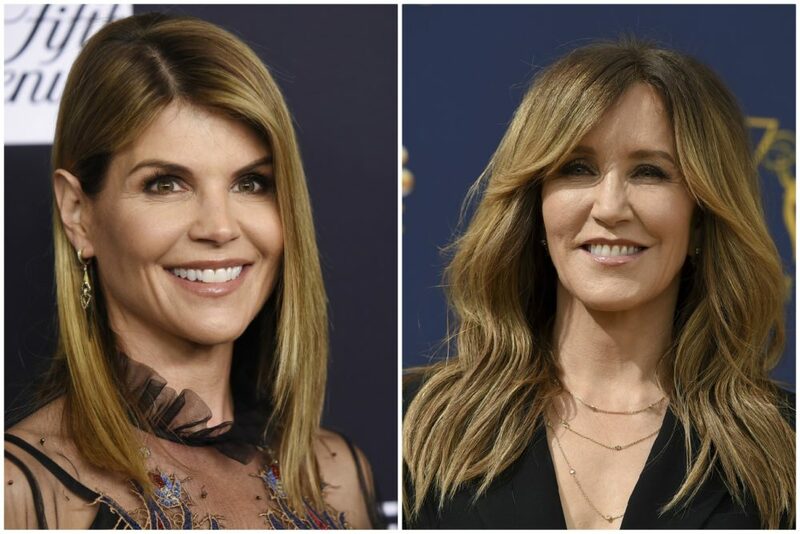 NBC News: "Actresses Lori Loughlin, Felicity Huffman among 50 charged in college exam cheating plot" — "Hollywood actresses Lori Loughlin and Felicity Huffman are among 50 people charged in a $25 million college entrance exam cheating scheme, according to court documents unsealed Tuesday. "The alleged scam focused on getting students admitted to elite universities as recruited athletes, regardless of their athletic abilities, and helping potential students cheat on their college exams, according to the indictment unsealed in Boston. "Authorities said the FBI investigation, code-named Operation Varsity Blues, uncovered a network of wealthy parents who paid thousands of dollars to a California man who boosted their childrens' chances of gaining entrance into elite colleges, such as Yale and Stanford, by paying people to take tests for their children, bribing test administrators to allow it to happen, and bribing college coaches and administrators to identify the applicants as athletes." Town & Country: "Jared Kushner Isn't Alone: How Wealthy Families Manipulate Admissions at Elite Universities" — "When Georgetown University announced in September plans to make amends for its historical participation in the slave trade, President John J. DeGioia drew a curious parallel. The descendants of 272 slaves sold by the university in 1838 to pay off debts, he said, would receive the same advantage in admissions as the children of Georgetown alumni. "He seemed unaware of the irony. Alumni children at prestigious universities like Georgetown tend to be white and to come from affluent families. In other words, DeGioia was equating a remedy for past racism with a policy, known as legacy preference, that itself discriminates against low-income and minority students. "'If Georgetown really wants to come to grips with its discriminatory past and present, it would also end admissions policies like legacy preference that unconscionably favor the already privileged,' said Michael Dannenberg, director of strategic initiatives for policy at Education Reform Now, a think tank affiliated with the advocacy group Democrats for Education Reform. As a U.S. Senate staffer in the early 2000s, Dannenberg pushed unsuccessfully for legislation restricting admissions preference for alumni children. "DeGioia's comparison underscores the staying power of legacy preference—despite critics like Dannenberg and me. My 2006 book, The Price of Admission: How America's Ruling Class Buys Its Way into Elite Colleges—and Who Gets Left Outside the Gates, documented how colleges exploit admissions as a fundraising tool, lowering their standards by hundreds of SAT points to let in children of well-heeled alumni, business tycoons, politicians, and celebrities. Using students' names, class ranks, and test scores, I challenged the colleges' propaganda that they either don't consider family wealth and background in admissions or just use it to break ties between equally-qualified candidates. By exposing these practices, I hoped to spur both transparency and reform."